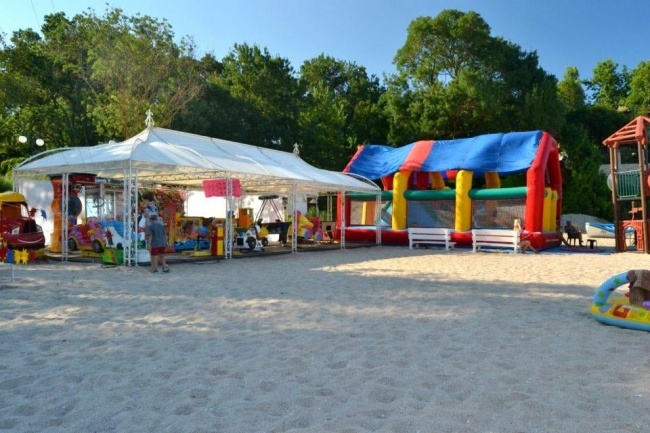 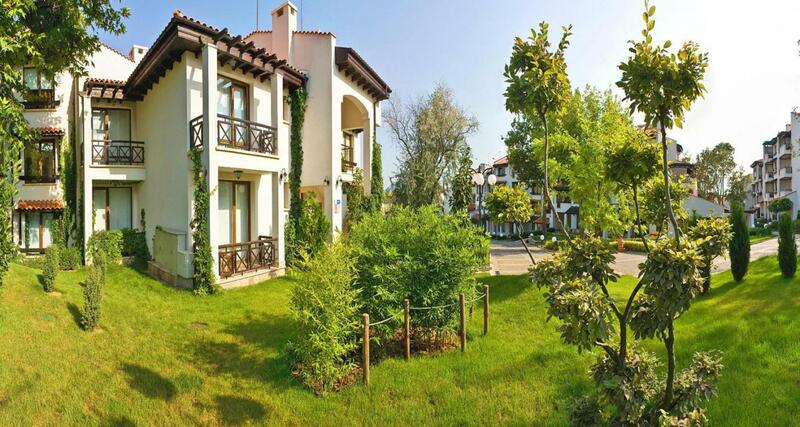 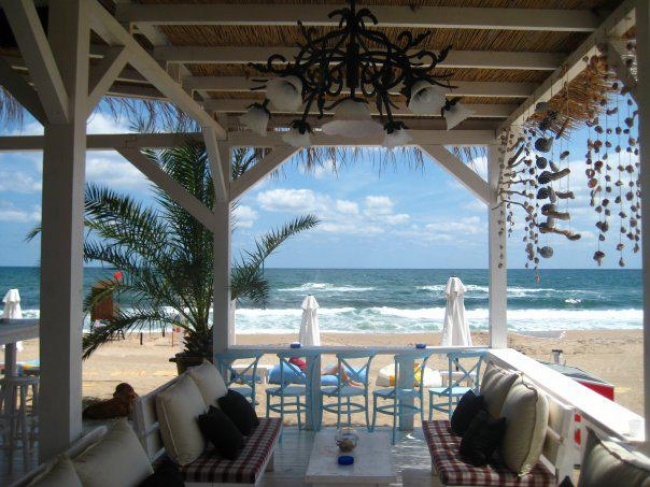 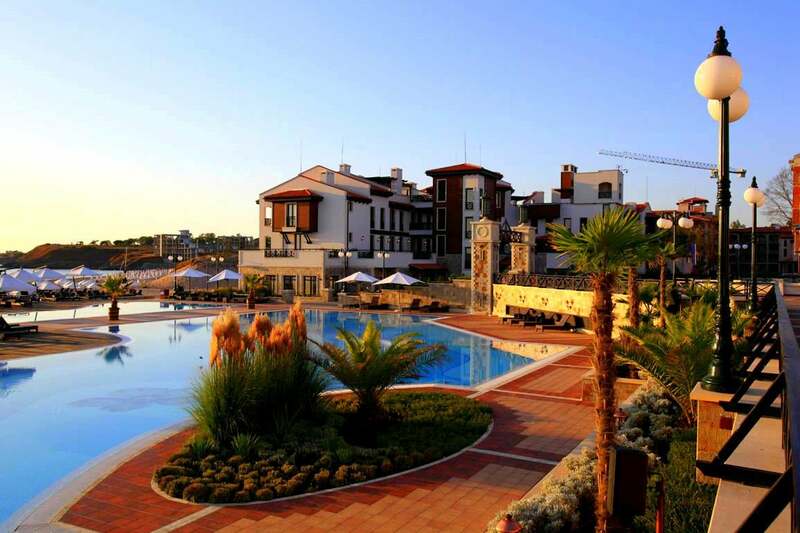 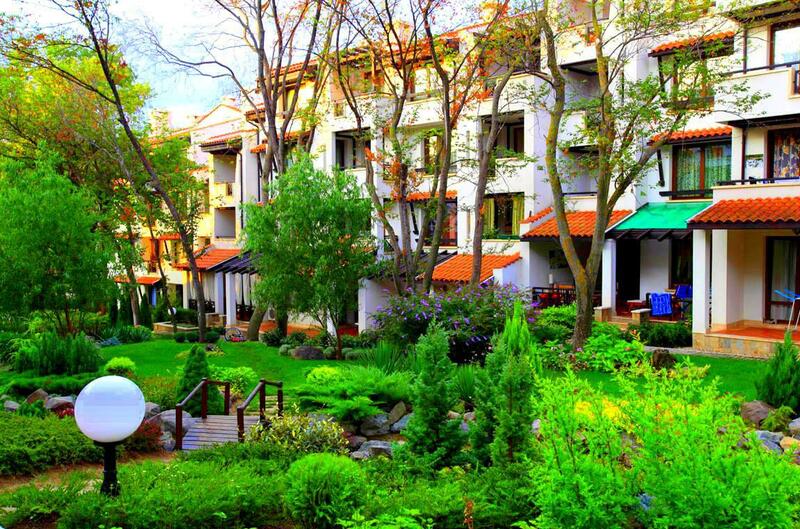 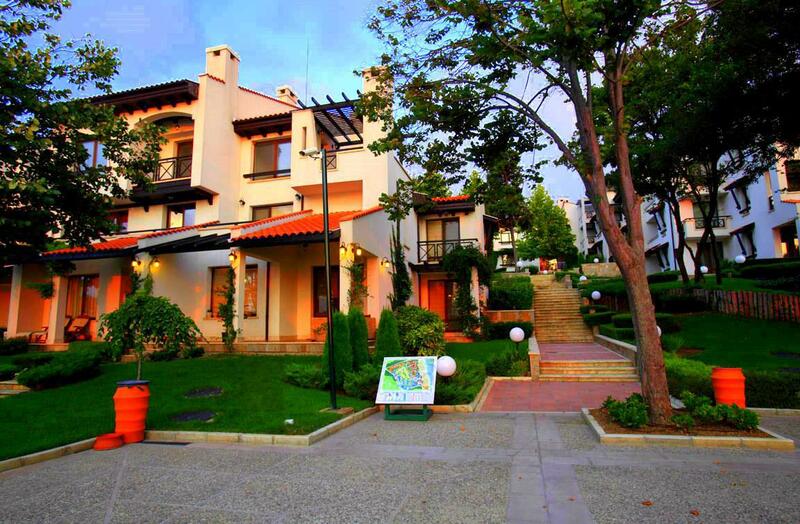 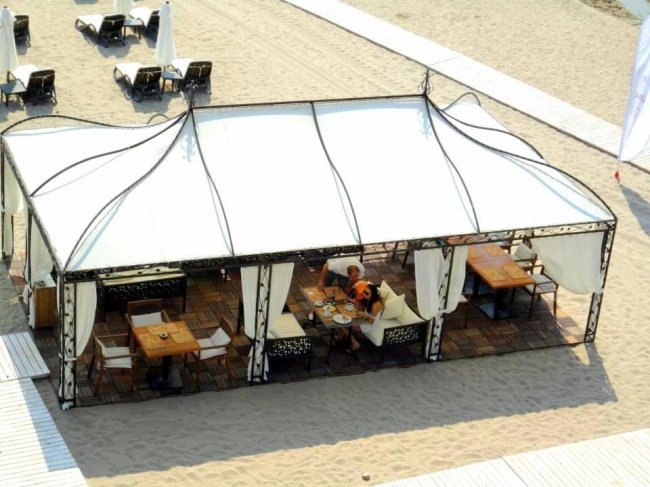 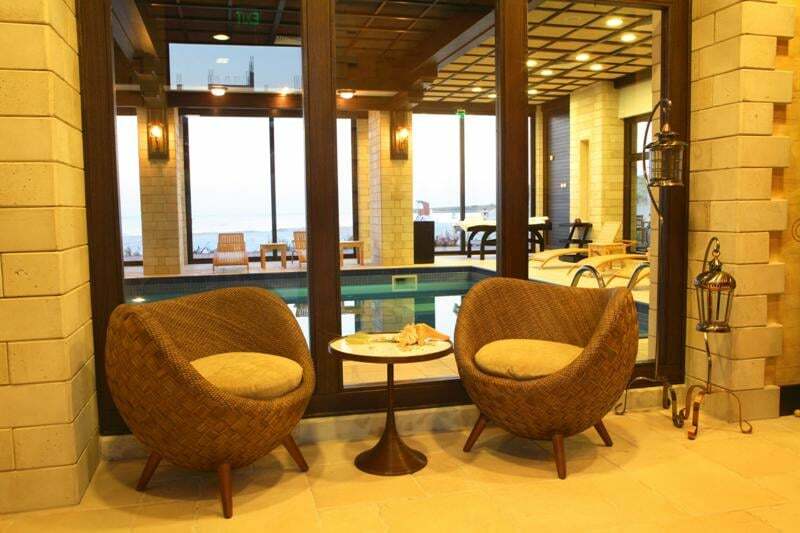 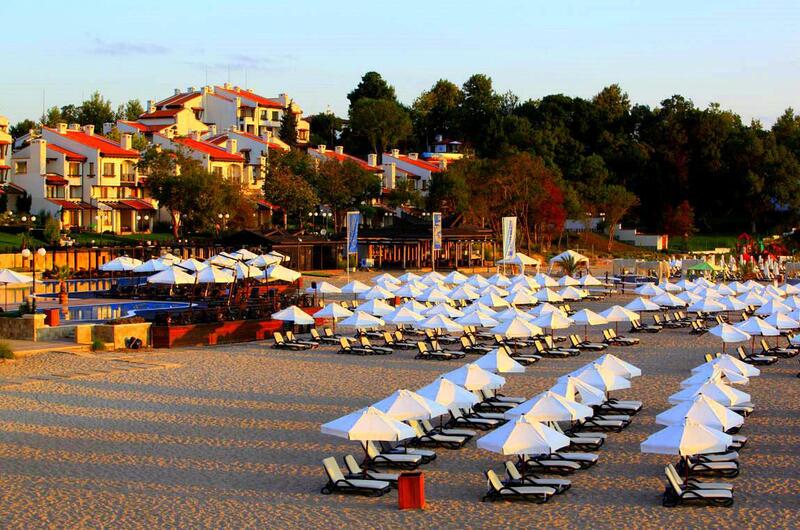 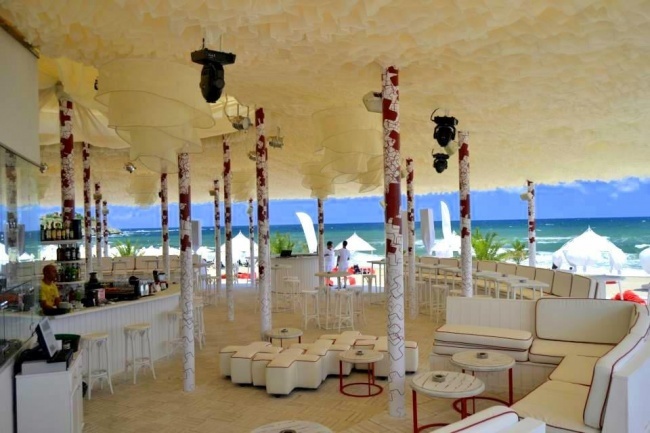 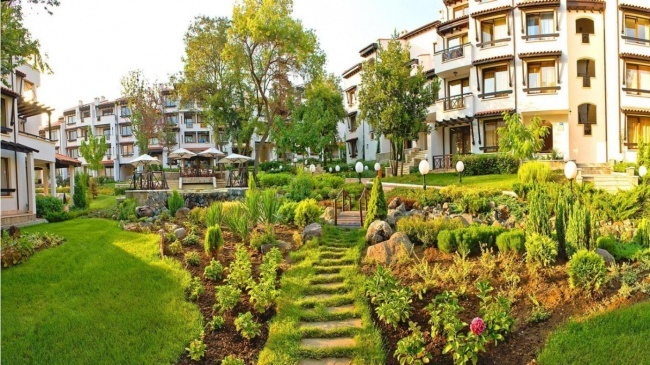 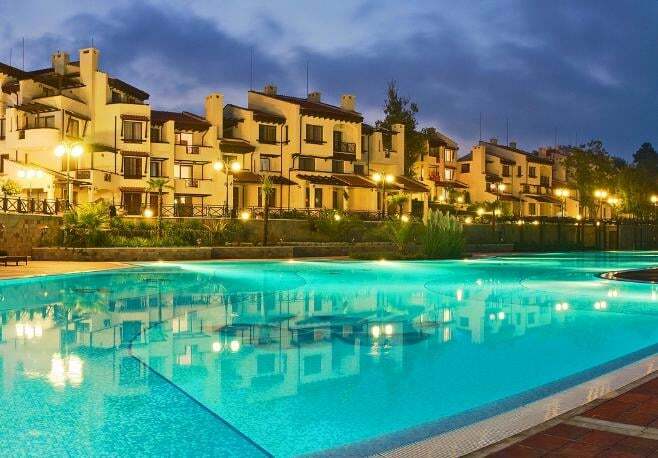 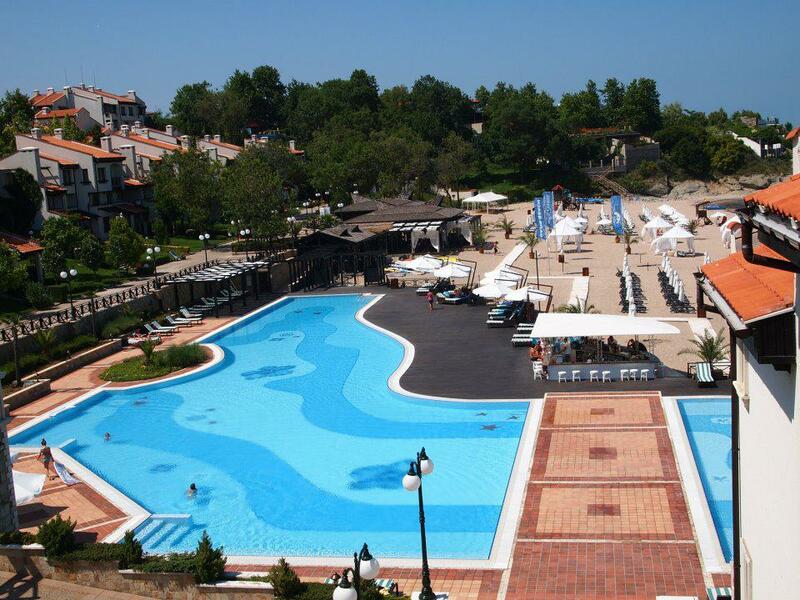 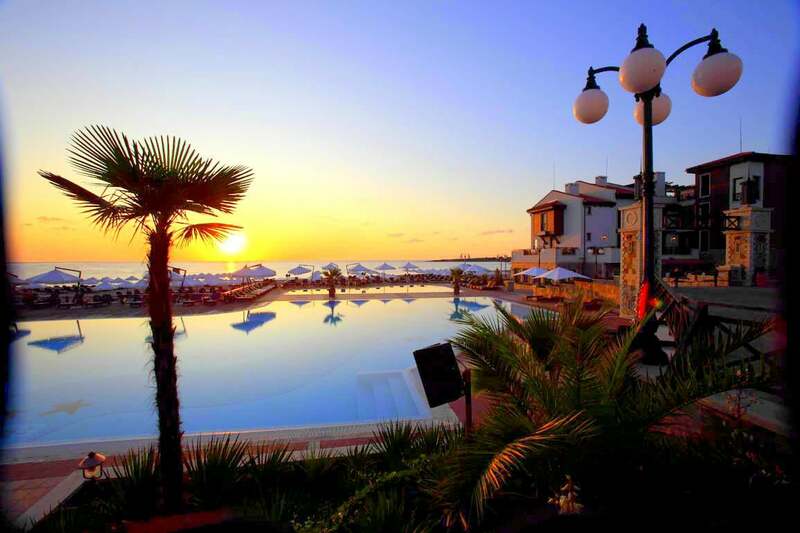 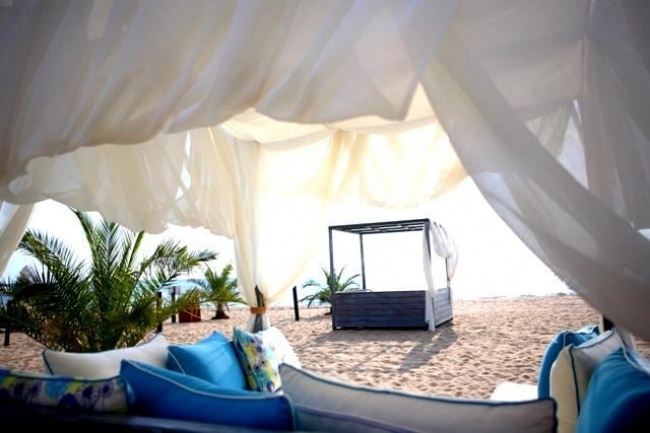 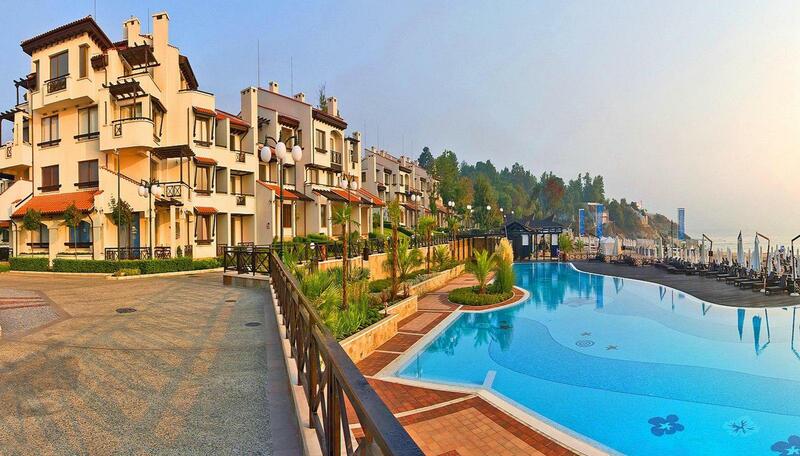 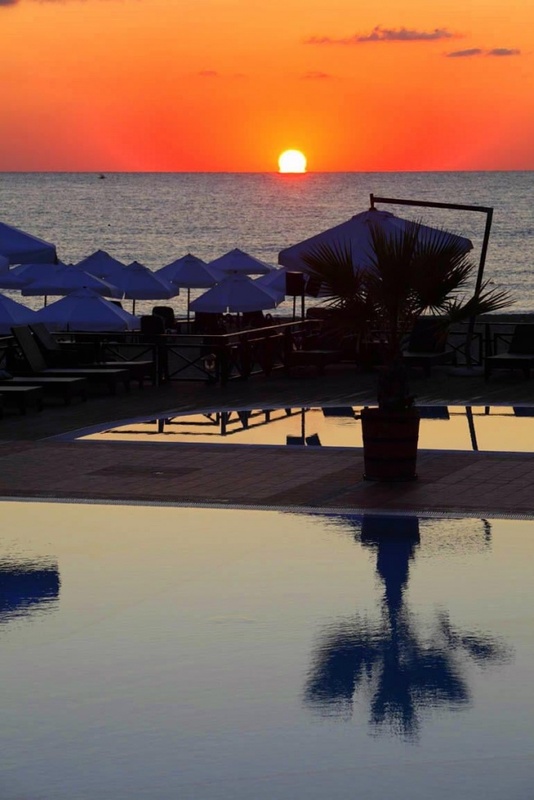 'Oasis resort & SPA' is located on the very sea coast, at the southern part of the bulgarian Black sea coast, 60 km south of Bourgas and 450 km away from Sofia, far away from any industrial areas. 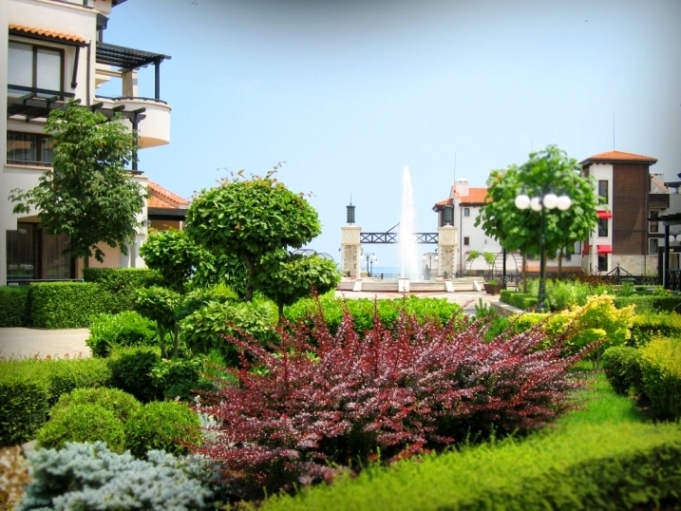 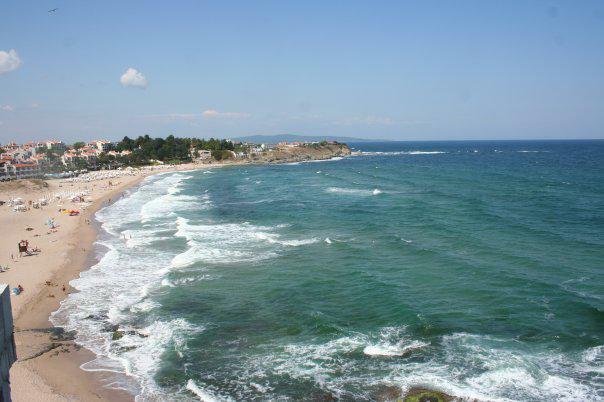 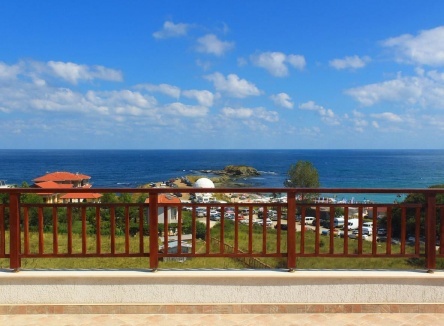 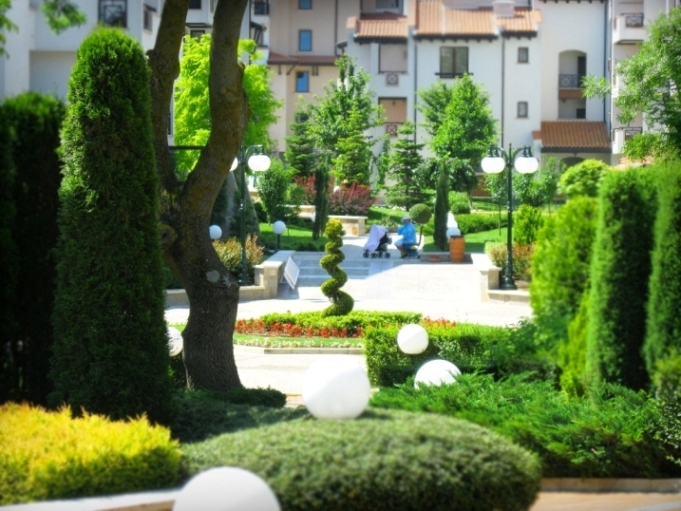 Other bulgarian sea resorts, sush as Tzarevo and Lozenets, are in immediate proximity. 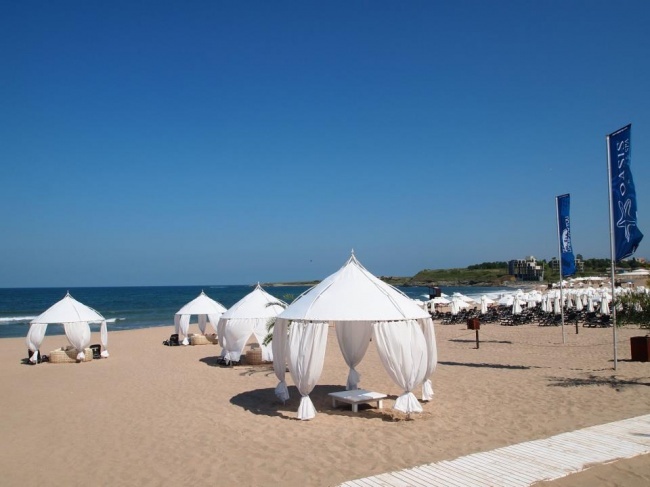 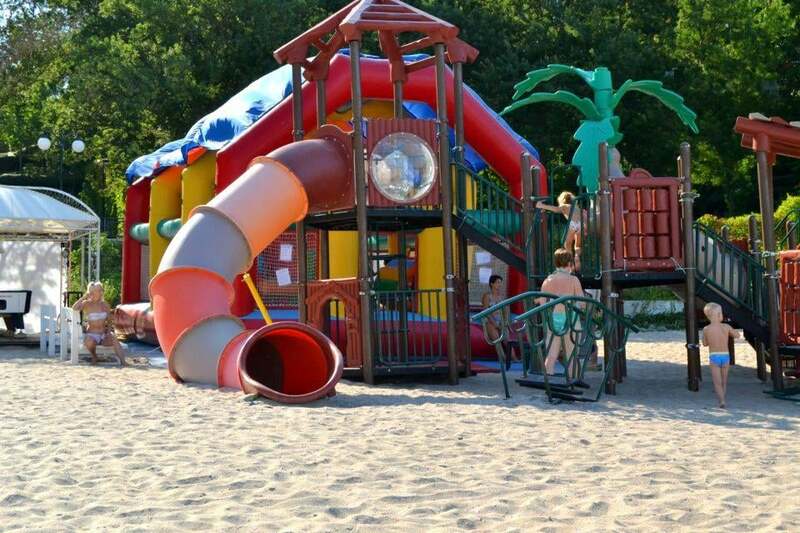 The location of the complex combines an unique mixture of 500 m long and 40 m wide beach area, covered with fine golden sand and the rich authentic vegetation of Strandja mountain. 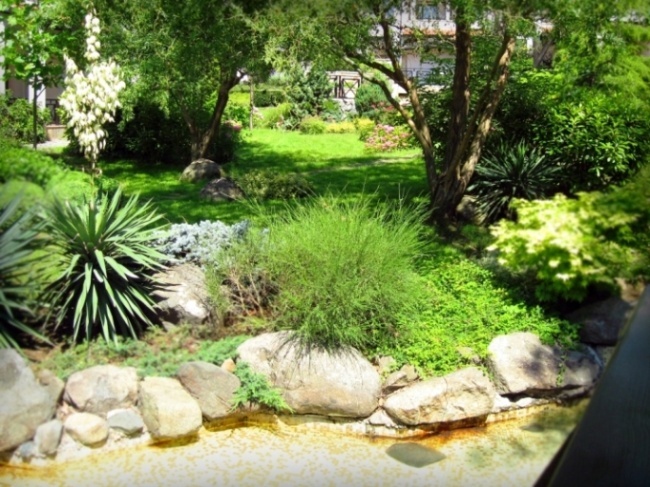 Huge part of the territory around the complex is a natural reserve. 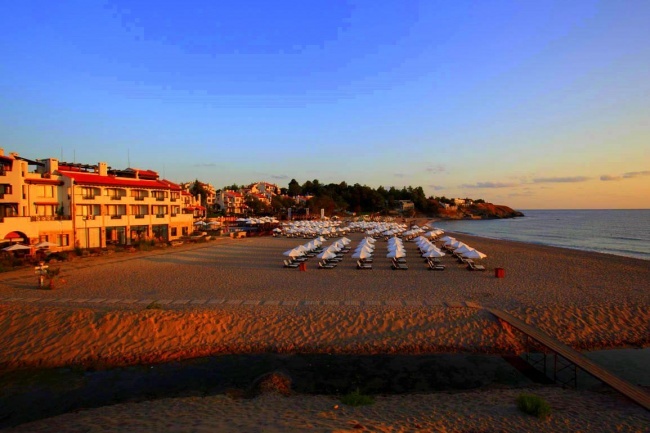 The wide and long beach of Oasis lay down between the crystal clear water of Black sea and the magnificent slopes of Strandja mountain. The beach is available for all owners and guest of the hotel. The place is easily accessible from the international road E87 passing through Bourgas, which is 30 minutes drive by car away. 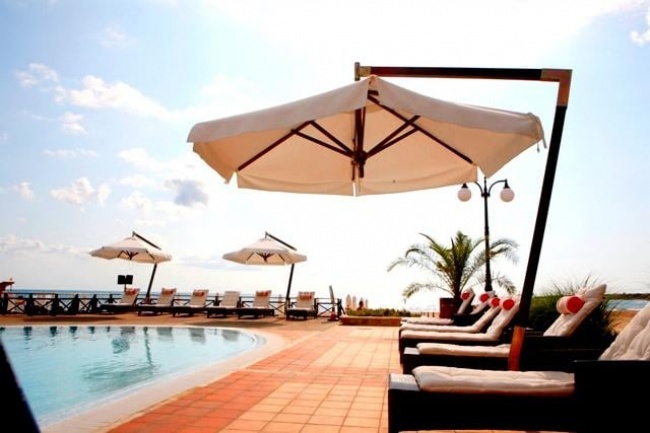 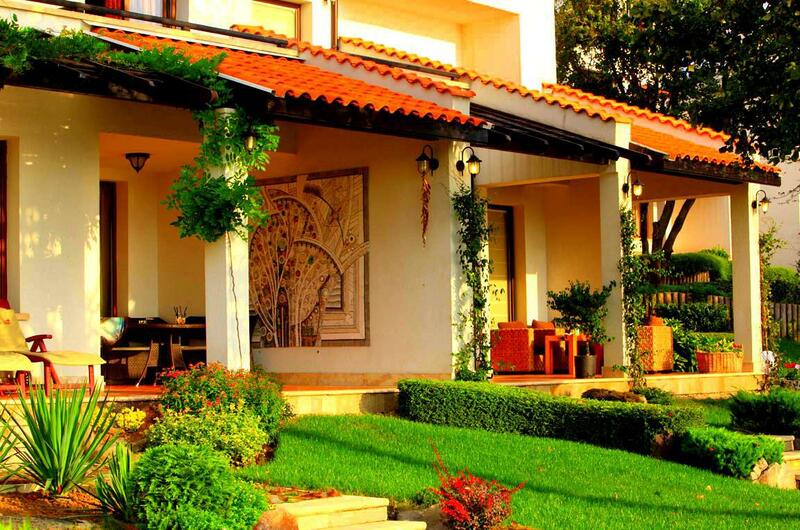 Oasis holiday resort consists of 5 quarters constructed over 55 000 sq. m. of land. 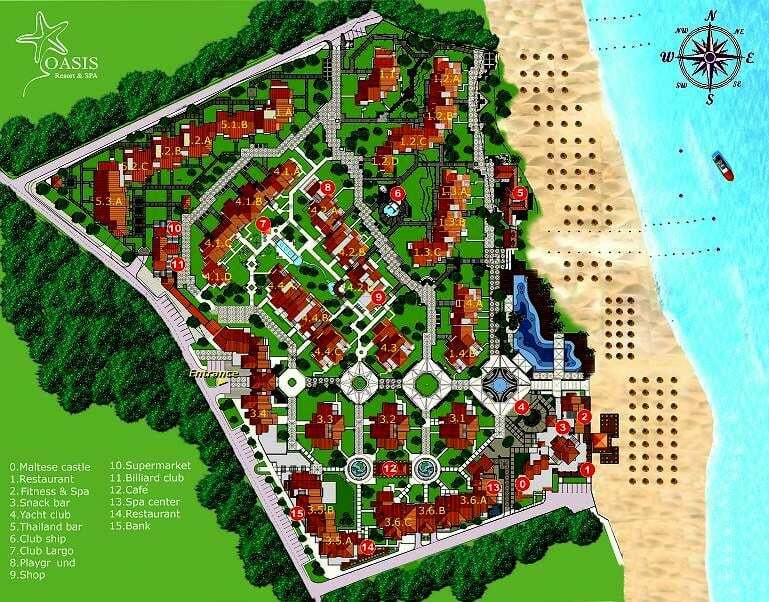 The total built-up area of the buildings is 47 000 sq. 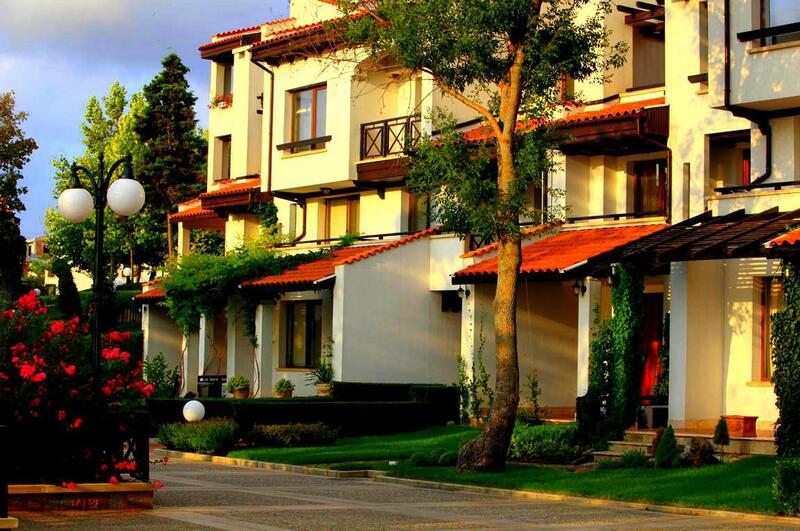 m. and there are various types of apartments that are offered for sale - studio, one bed or two bed apartments. 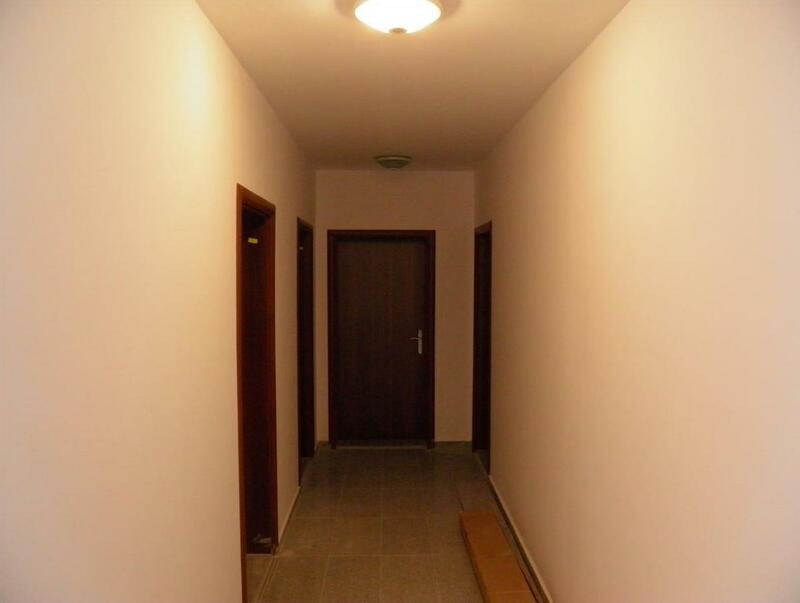 The units are offred fully finished, without furniture - various furniture packs are offered and can be purchased. 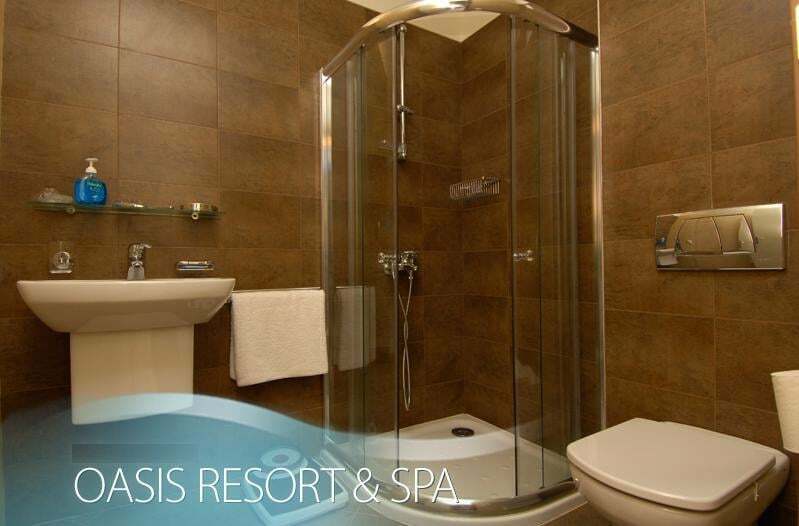 Oasis resort & SPA has at its disposal modern and luxury service area, developed for the comfort of both owners and guests of the complex. 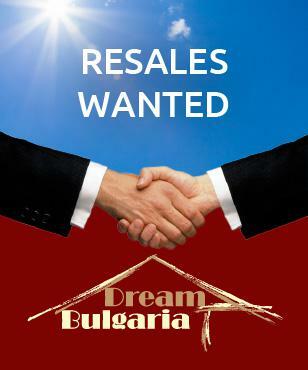 A bell-boy is always available when you need someone to take care for your luggagе. 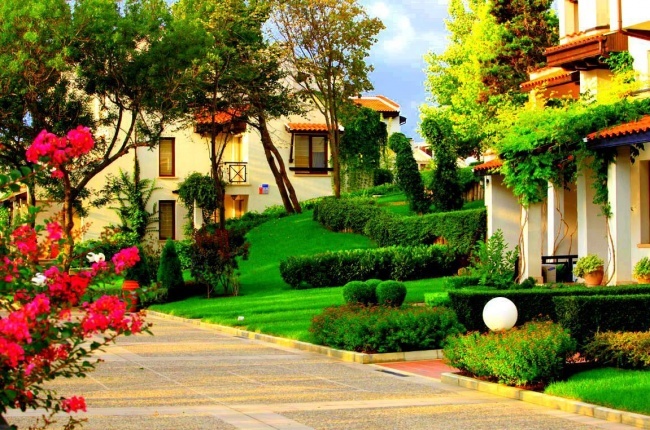 Housekeeping services maintain the complex and the apartments even during the winter season. Dry-cleaning is also foreseed (clothes are delivered straight to the apartment of their owner). 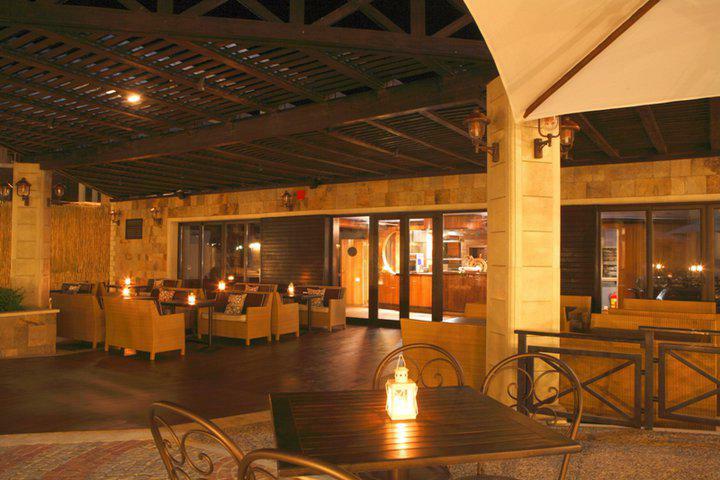 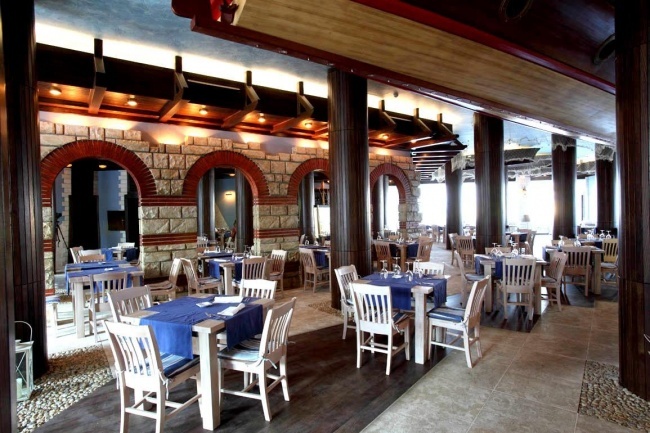 A five star restaurant, bars and other trade areas are ready to satisfy all needs of the guest and the owners.